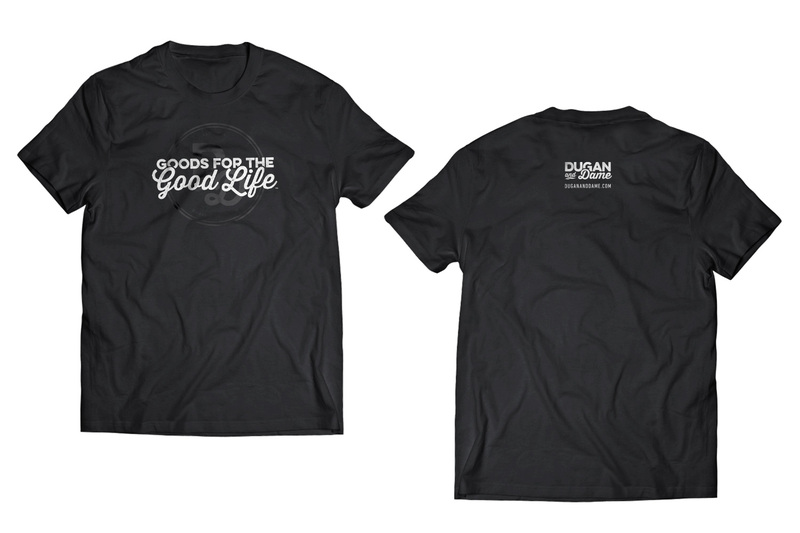 Goods for the good life. 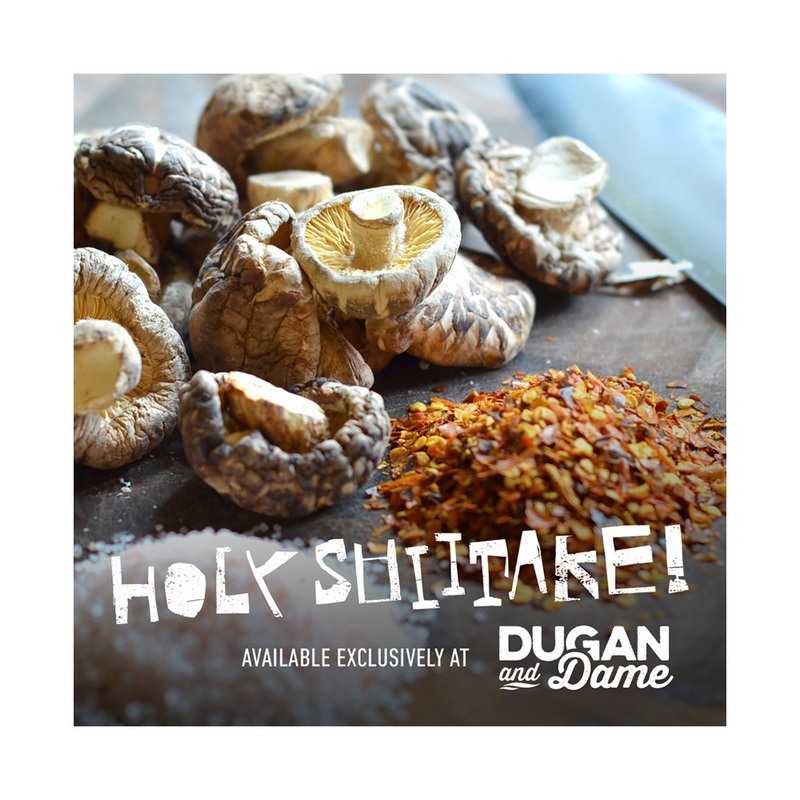 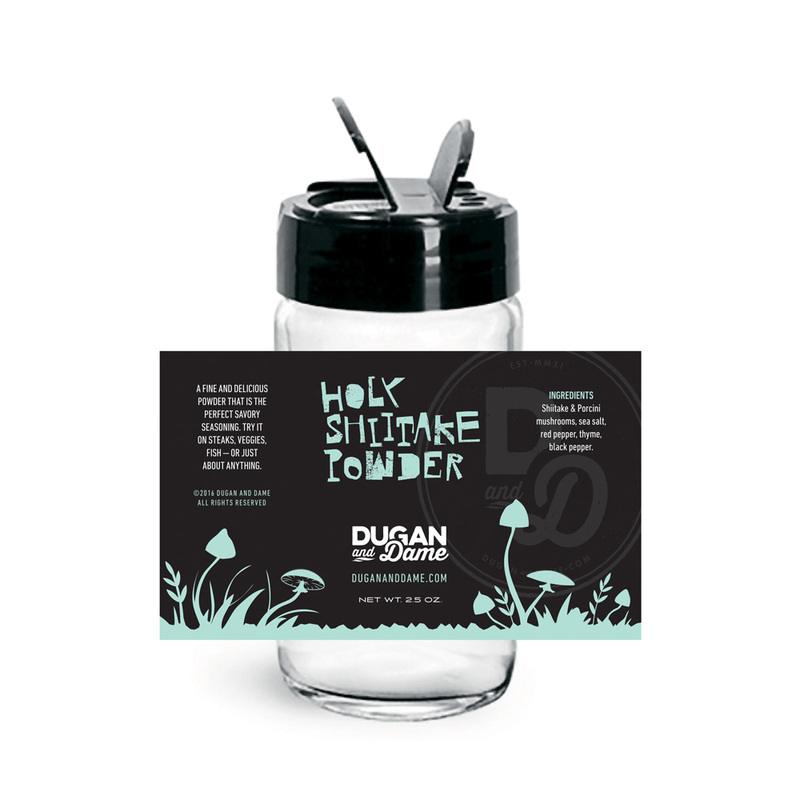 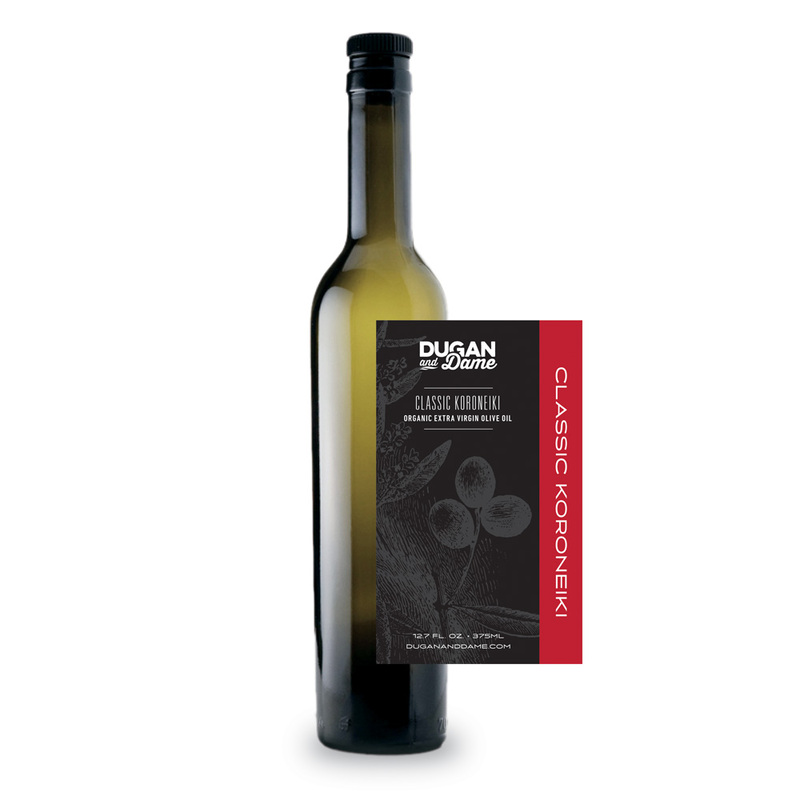 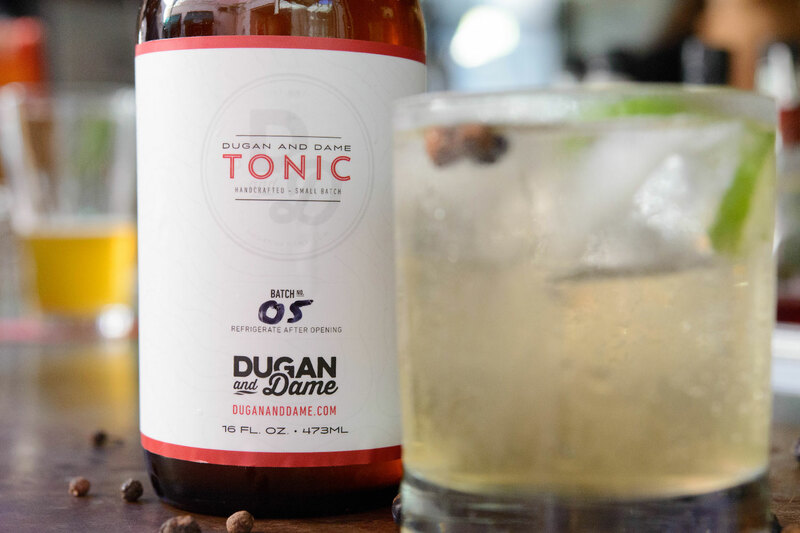 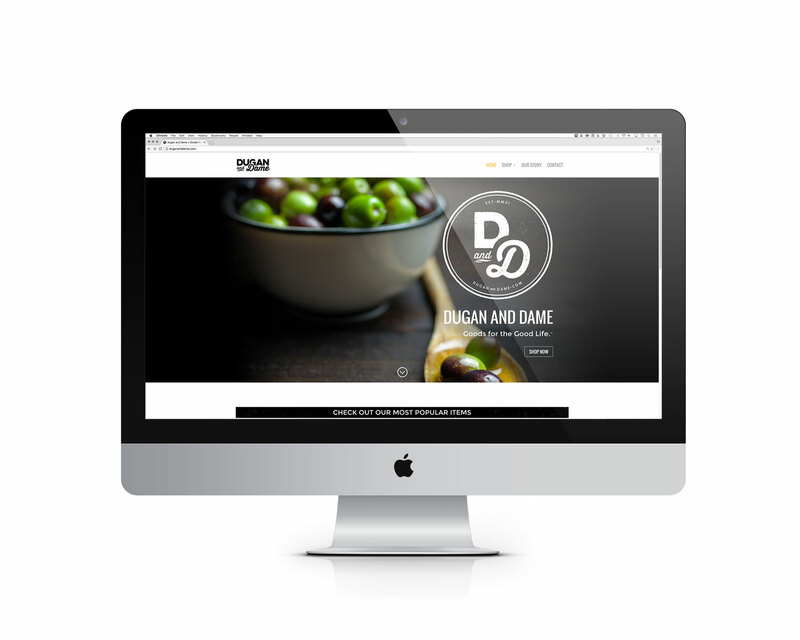 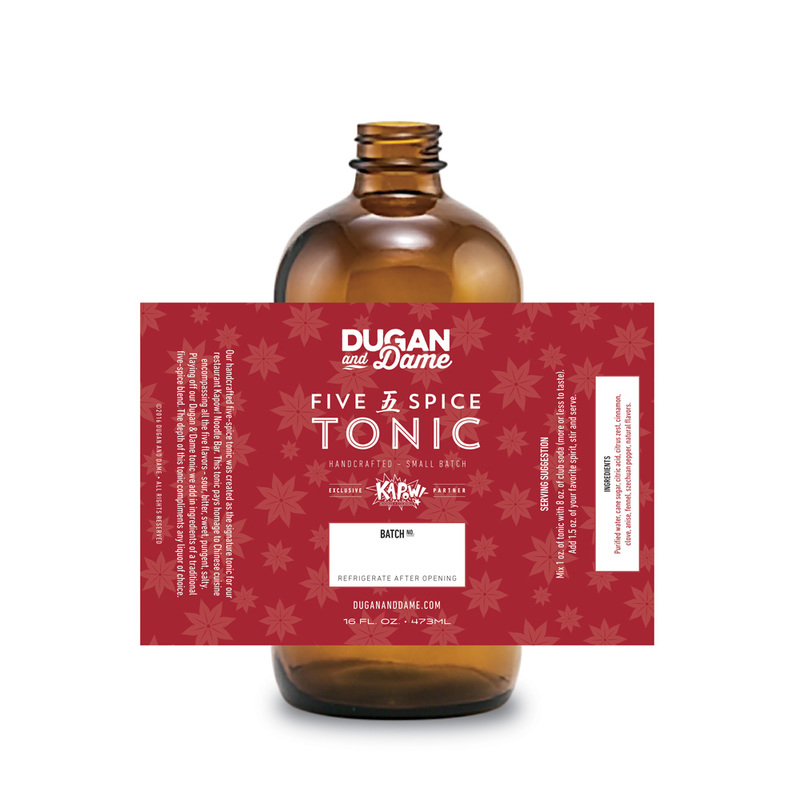 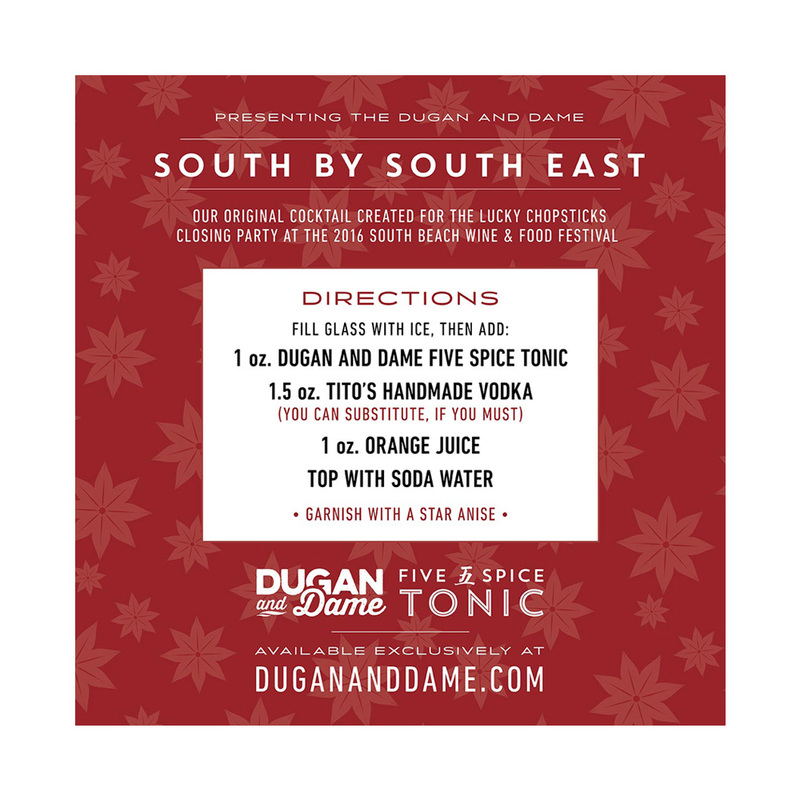 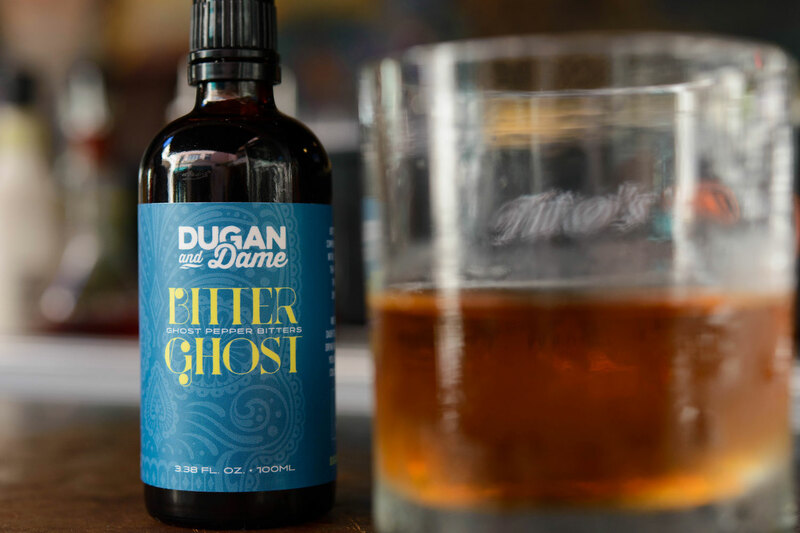 Dugan and Dame is an online gourmet goods retailer that sells branded spices, seasonings, olive oils, coffees, teas and custom craft cocktail mixers. 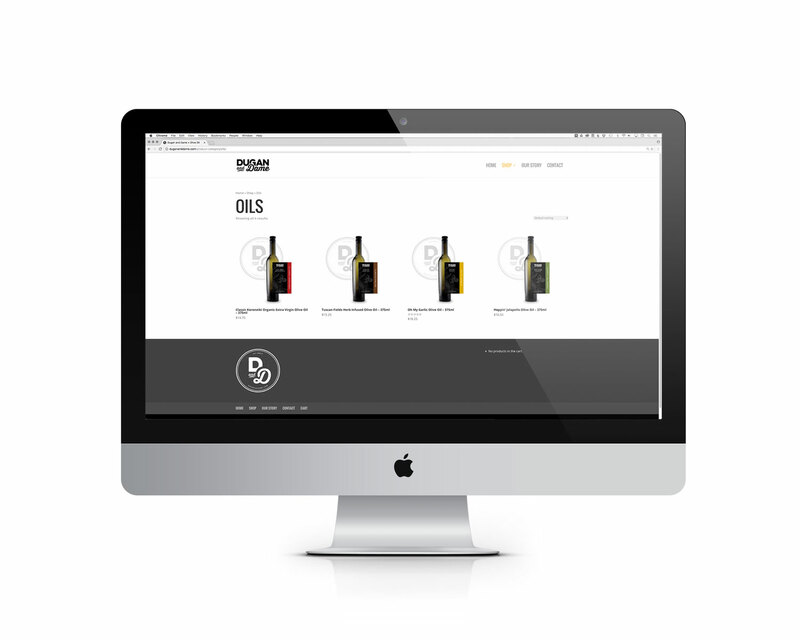 We helped build this brand completely from the ground up. 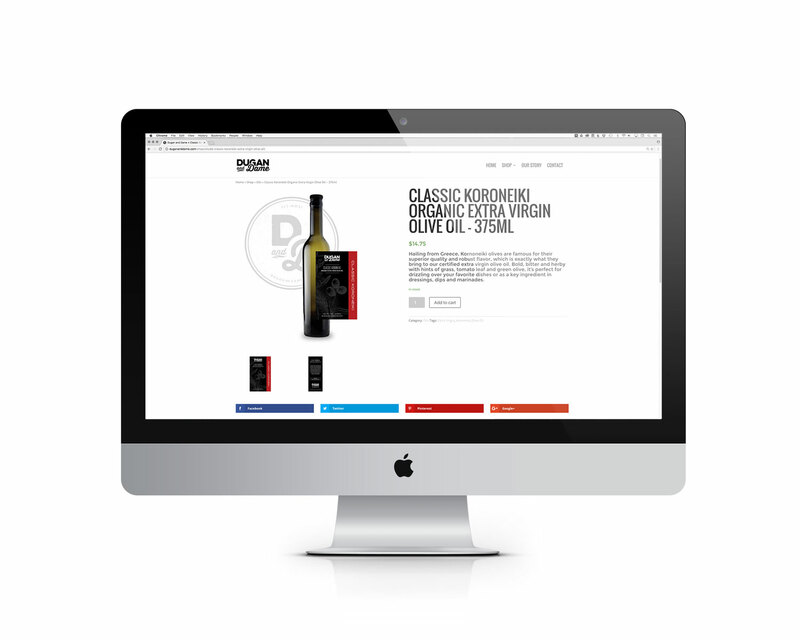  From product development and naming to branding and package design, copywriting, web design with e-commerce capabilities, promotional swag, photography and more, we truly have been an invested partner in this successful start-up.